I believe the vast majority of teachers are good, and got into the education “gig” because they love kids and love the subject they teach. I also believe that, like any industry, when a person doesn’t perform well, it’s usually because of a bad system more than a bad faculty member. I think we can all agree, however, that if your child attends class, he or she is better served by a good teacher than a poor one. So—what makes for a good teacher? What should be the criteria for faculty? In response to this question, I interviewed Dr. John Green, who’s served in education for decades as a teacher, coach, vice-principal, principal and superintendent. He reminded me that high performance organizations have good systems. Usually, it’s not a personnel issue. An ineffective teacher surfaces most often in a system that is not empowering staff or faculty to be effective. 95% of teachers are good or have the potential to be good if given a healthy system in which to work. The teacher demonstrates they can make a connection with students. They show that they genuinely enjoy students, knowing kids learn better when they believe the teacher likes them. The teacher possesses the tools and process by which they assess the students’ understanding of the subject. They utilize a system for measuring student growth. The teacher creates an atmosphere that’s conducive for learning. 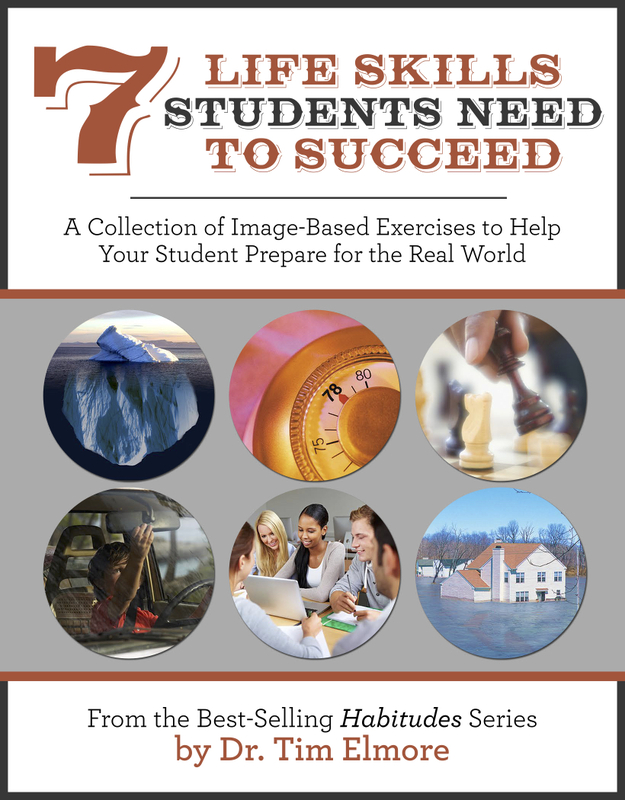 They find ways to keep every student “in the game.” No assignment enables a student to give up. The teacher pursues the marginalized student. The teacher knows their subject well. They’ve mastered the content and know how to communicate it to appropriate grade levels. It’s important the teacher has a clear voice in the classroom, but also that students do as well. The course experience should not be a talking head, a one-way transmission of data — the students’ needs and make up should inform the pedagogy. Dr. Green was quick to say, “Most schools have something similar to this assessment. Principals must use them well. The key question is: how’s the teacher feedback process? (This is a structural flaw that often exists on school campuses.) When does a teacher get to share her story? What are your thoughts on criteria for teachers? What would you add or delete? In my view, Teacher quality is paramount (points 4 & 5) and close second is teacher’s emotional intelligence (empathy, understanding of diversity and learning aptitudes of students, tolerance, acceptance, etc).